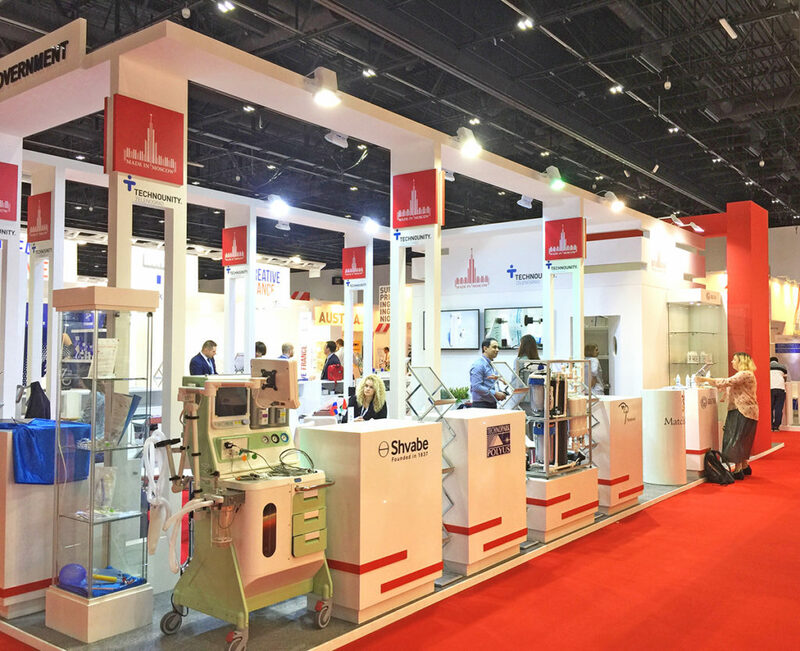 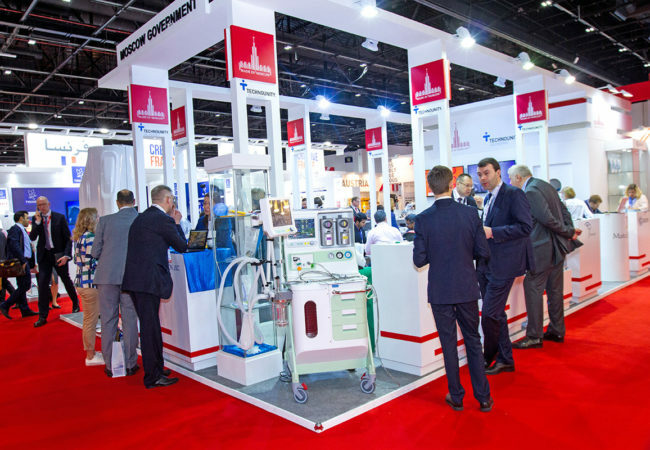 Arab Health – the largest medical exhibition in the Middle East. 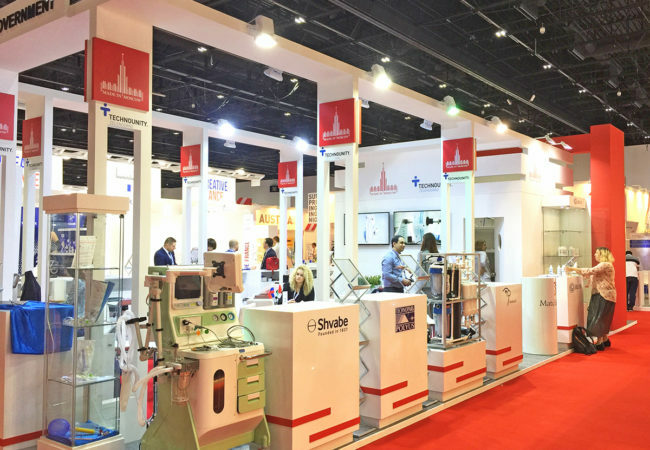 Companies presents the latest products and services, also scientific developments in the field of medicine, pharmaceutics and health. 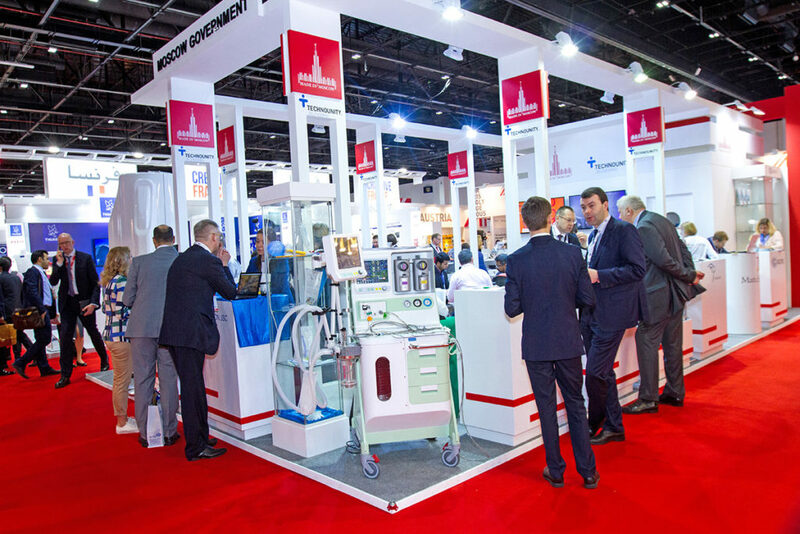 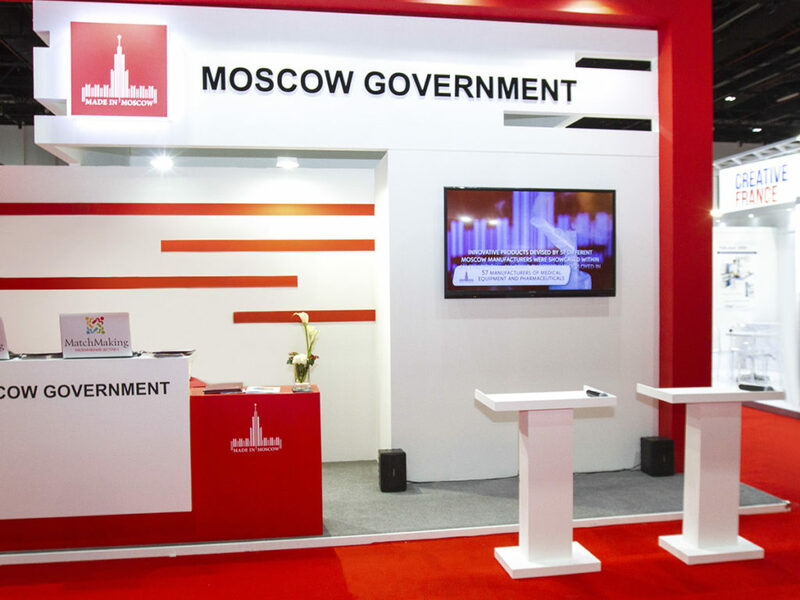 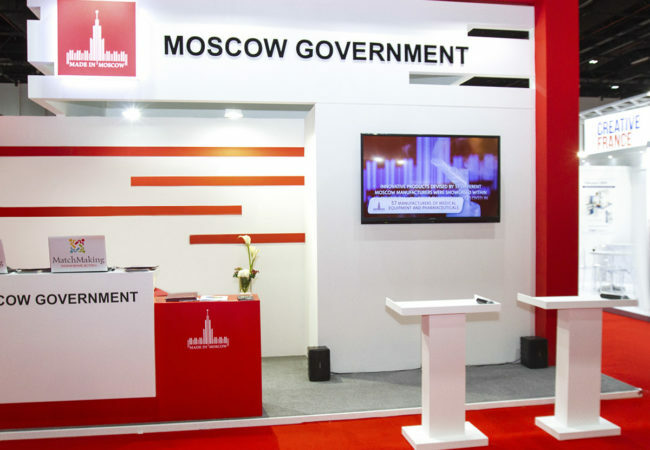 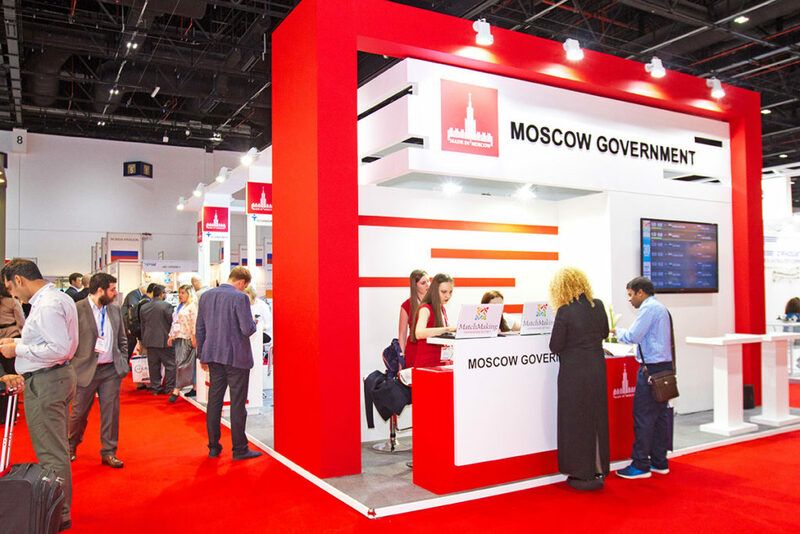 This year exhibition got together more than 4400 exhibitors, and medical representatives from 70 countries.